Recently, there are two topics circulating within the edtech community that I find interestingly at odds with each other. The first is the announcement from the Mayor of New York City, the largest school district in the country, that all students beginning with elementary to high school will have access to computer science instruction within the next ten years. It’s an exciting and audacious goal, and one that I foresee many other regions/districts taking on in the coming months. (We have already seen similar declarations from Chicago and San Francisco.) While there are many challenges in implementing an initiative like this effectively, what stands out is the massive effort to prepare and support the number of educators needed to make this work. The city (NYC) estimates that it will have to train close to 5,000 teachers to meet its pledge to provide the instruction at every level of schooling. Some might teach computer science exclusively, while others might be traditional elementary school teachers who will learn to incorporate it into the curriculum. This leads directly into the other piece of news making the rounds on the edtech wire– we have a serious STEM teacher shortage. 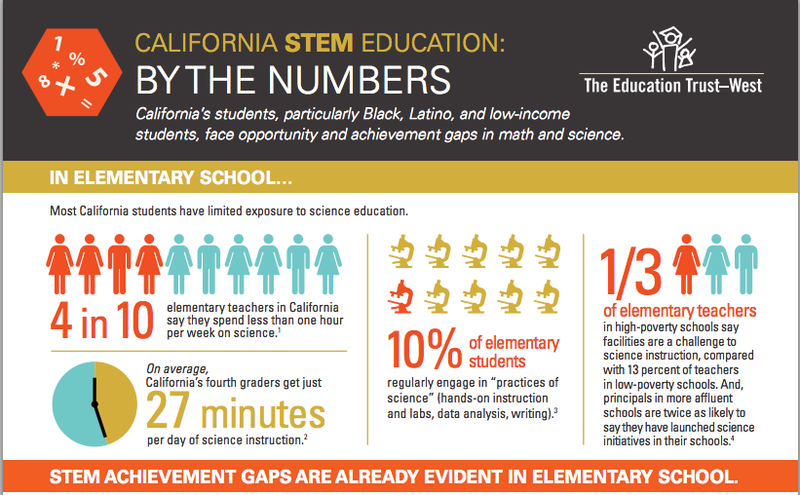 Earlier this month The Education Trust West released this detailed report on the Cracks and Disparities in California’s Math and Science Teacher Pipeline. While this report focused on CA, we know this is a problem facing many districts and states. So, while many of us are excited by the prospect of better preparing our kids for the future by introducing them to computer science and coding, who exactly is going to teach them? This challenge is something I’ve spent a lot of time thinking about while building Embark Labs. We began as a program for kids to learn computer science in a hands-on, project based approach. While we create vibrant learning experiences for kids from diverse backgrounds to learn together, we quickly realized that in order to bring this program to more students we have to work more closely with schools and educators. Through an amazing partnership with the CalStateTeach Teacher Preparation program we are able to train pre-service teachers on how to introduce computer science (and more so, computational thinking) in a project-based approach. By working with teachers as they are getting their credentials we demonstrate how to build a climate of inquiry and culture of collaboration within their classrooms on day one. 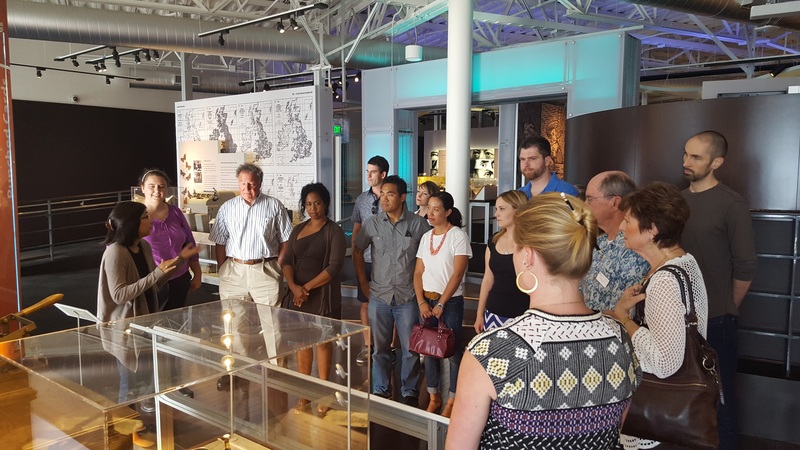 During this past summer we trained 20 teachers and are on track to more than double that next summer. While Embark Labs provides educators with a pedagogically sound curriculum for teaching kids computer science, our bigger focus is to instill a level of confidence in teachers, building on their existing classroom skills and ability to differentiate instruction. I’m hopeful as we see more announcements like those from NYC, SF and Chicago, that we will also see more teacher preparation programs think strategically about how they are preparing teachers to meet the demands of the modern classroom. In this post by Jessie Arora she shares the importance of teacher professional development in computer science. This is not something that should be an “elective” be a part of all k-12 instruction. The question is can you code and if not when are you going to learn to?